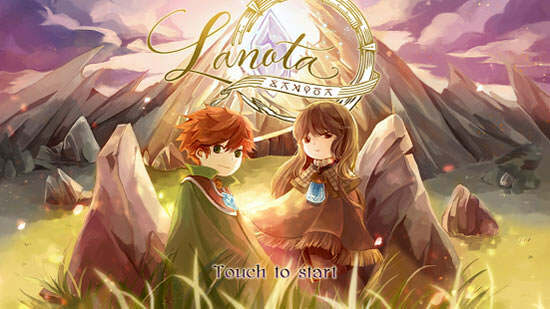 “Lanota” is a novel and refreshing blend of rhythm game, role-playing game and picture book for every curious mind, presented to you by indie game developers from Taiwan. The world is being gradually etched by a disaster that deprive every color and sound. 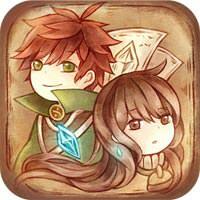 Join the adventure of the hero and heroine in Lanota, explore a fog-covered map and recover the world by delicate “tuning” at the location of each stage, read a picture book that illustrates things happened on the journey, and collect items and pieces of music as the story progresses!